It is time for you to meet the deadliest strikers in the history of Spanish La Liga. Today we are going to talk about the most intimidating defenders in the history of La Liga. 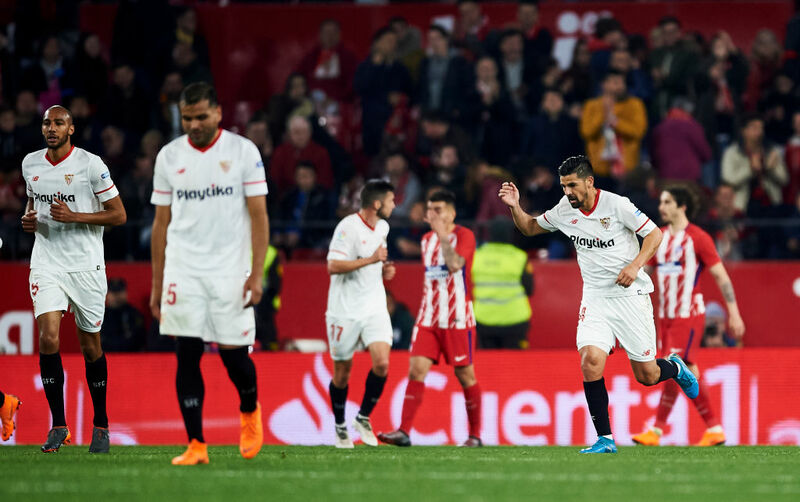 Diego Simeone insists he's had worse following Atletico Madrid's shock 2-0 defeat to Athletic Bilbao, which has left their La Liga title hopes in jeopardy. Barcelona drew their second La Liga game in a row. The Catalans played a goalless game with Athletic Bilbao on their visit to San Mames. Barcelona manager Ernesto Valverde revealed that he may select Lionel Messi for Sunday's trip to Athletic Bilbao if he's returned to full fitness.